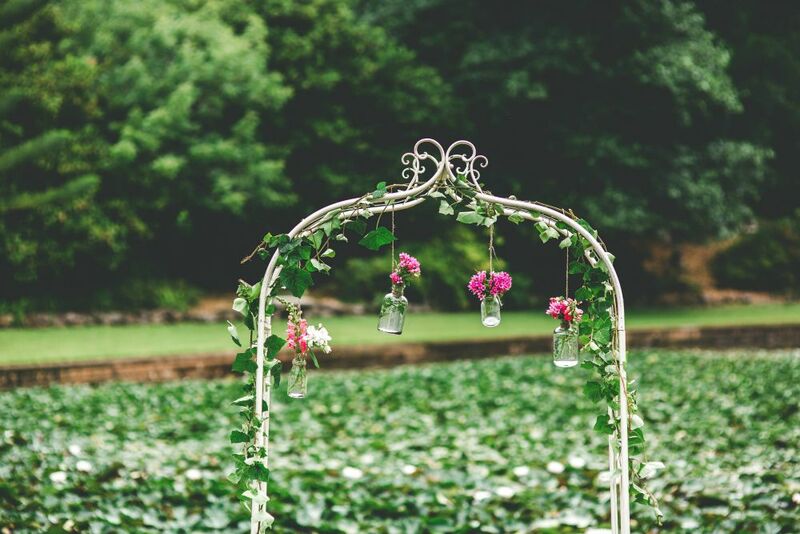 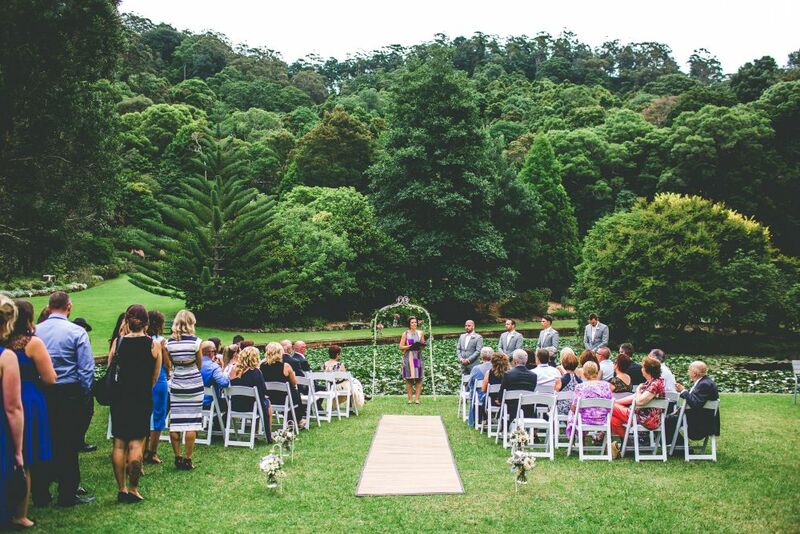 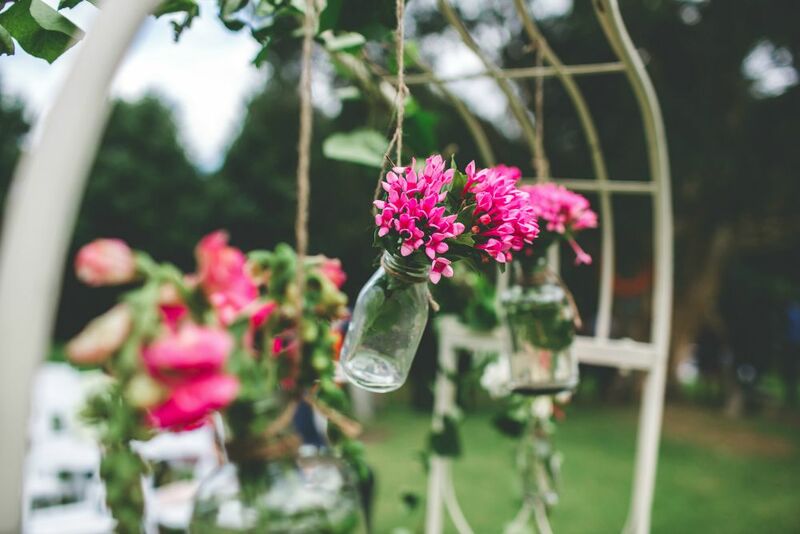 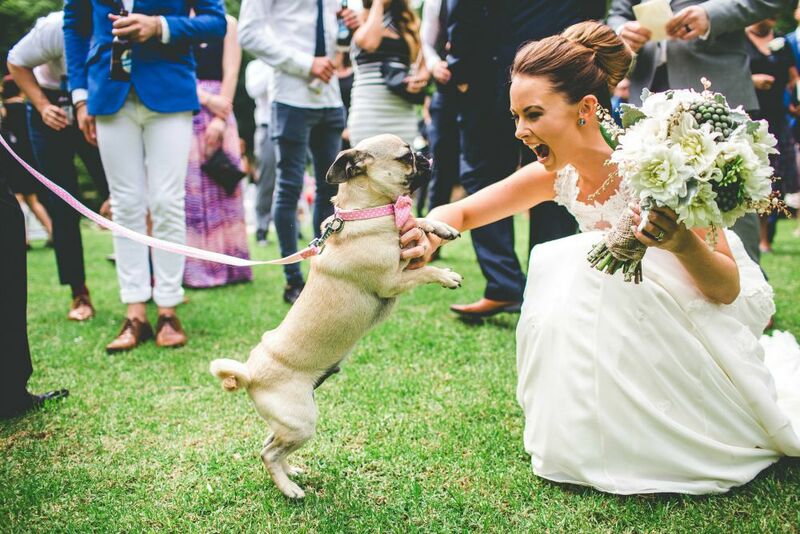 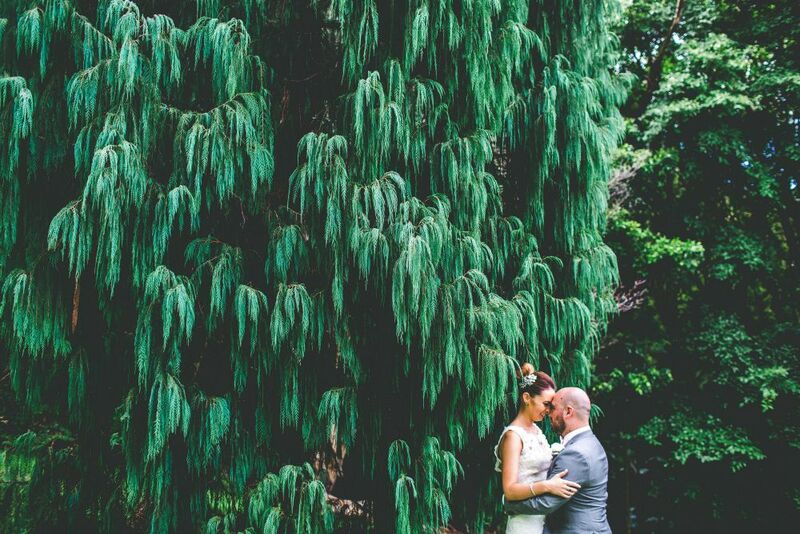 Held at the peaceful and secluded Rhododendron Gardens in Wollongong, we styled and set up this ceremony space. 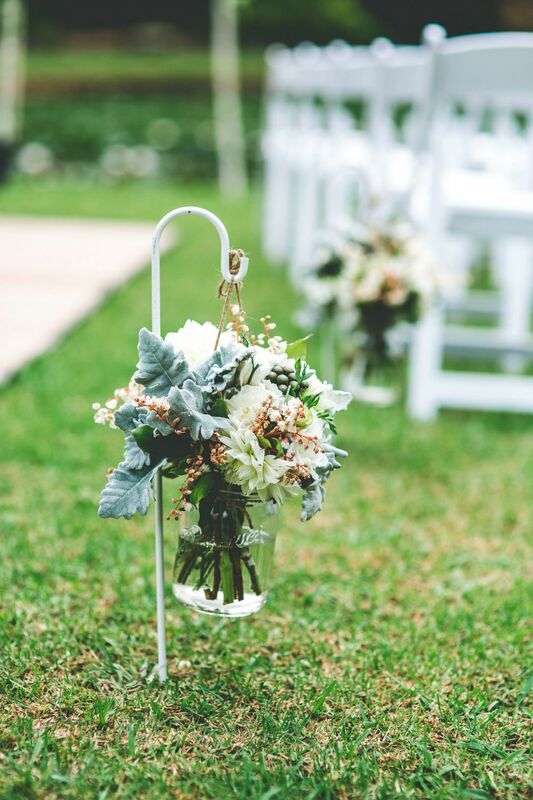 We kept it nice and simple, with white event chairs and a cream arbour decorated with bottles of flowers. 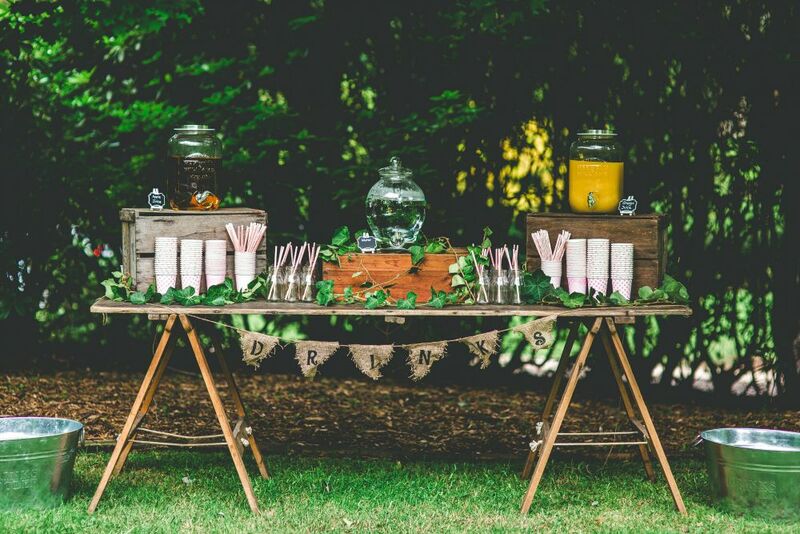 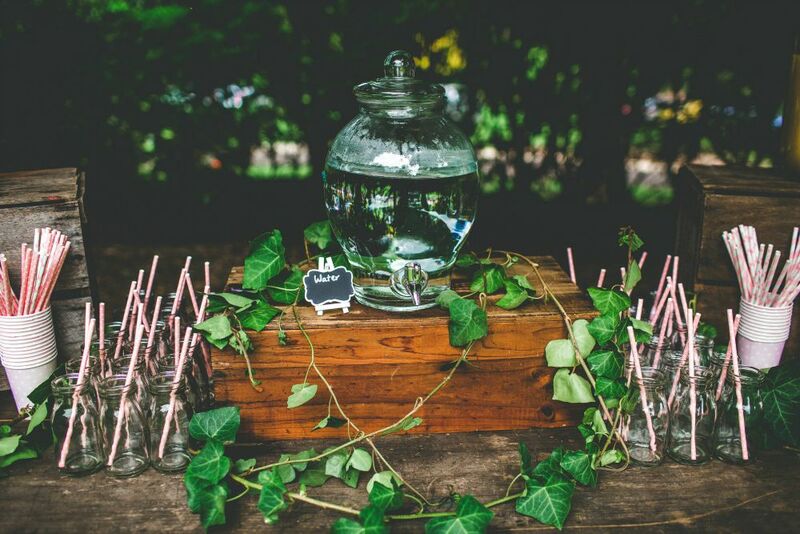 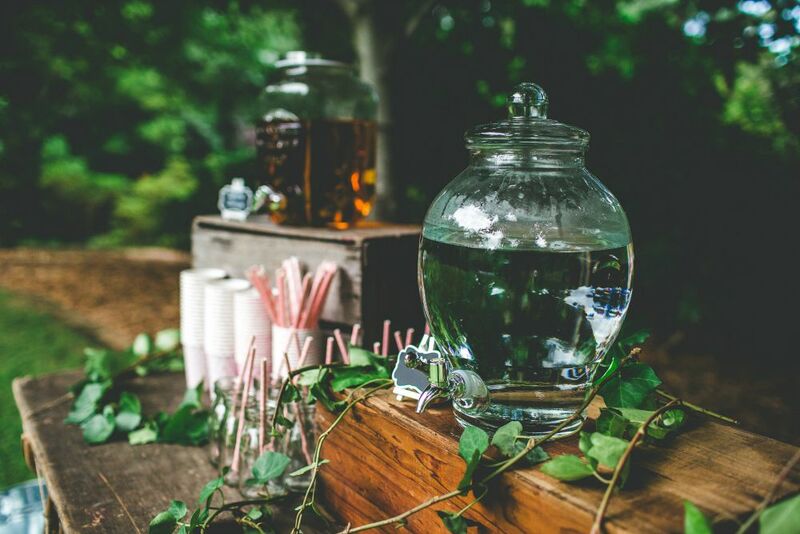 The rustic drink station nestled underneath a tree in the gardens, kept guests happy post-ceremony, with drink dispenser and champagne and beer, and styled with flowers. 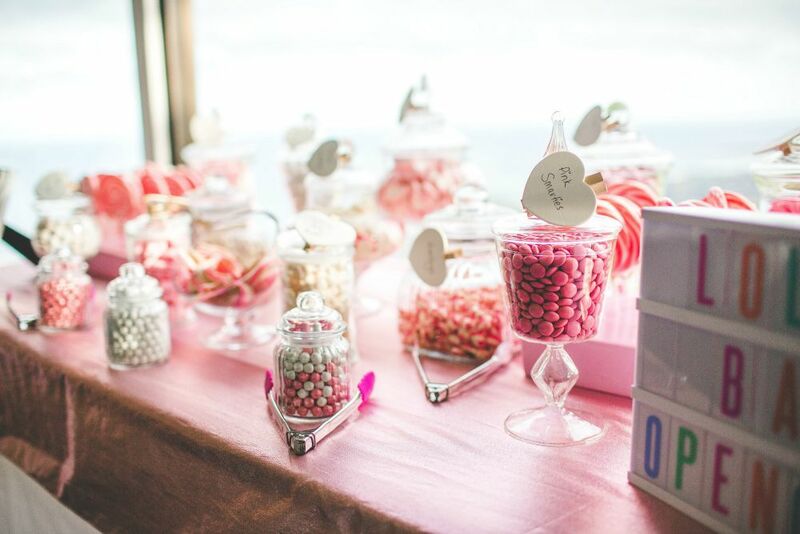 We set up their reception space at Panorama House, with a pink and white themed candy buffet.